Welcome to the Pleinkids.com website. At Pleinkids.com we are committed to protecting and respecting your privacy. This notice sets out key information regarding Pleinkids.com and how any personal data you provide to us will be processed. For all other information regarding our services, please refer to our Terms & Conditions. The Pleinkids.com website is owned and run by Cream Della Cream Switzerland GmbH. Under the Law, we must have a valid legal basis to process your data. In most instances, we will process your data because we have a contract with you e.g. to deliver your purchases or Pleinkids.com POST, or to provide you with other services you have requested. We will also use your personal data to send you sales and marketing communications that we believe may be of interest to you if we have your explicit consent for this activity, or if you are an existing customer where we have a legitimate interest in communicating with you. You can opt out of sales and marketing communications from us at any time. We will not retain your personal data for longer than is necessary to fulfil the purposes for which you provided that personal data, unless the law permits or requires that we retain it for longer. The retention period varies depending on the purpose of the processing. For example, the data collected during your purchase of goods on www.Pleinkids.com are retained in accordance with local tax law, while those data used to send you our marketing communications are retained until you ask to be unsubscribed. The Pleinkids.com website is owned and run by Cream Della Cream Switzerland GmbH. 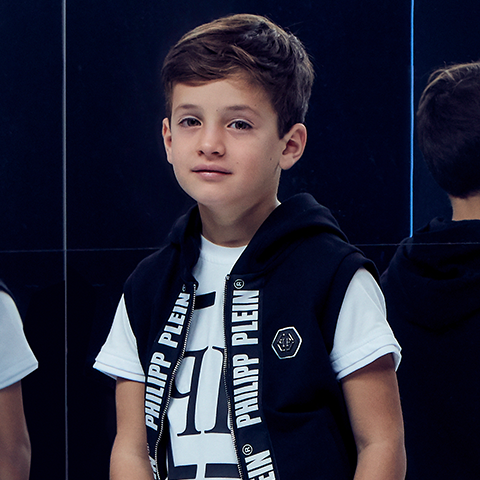 For the purpose of the Data Protection Act and the General Data Protection Regulation (the “GDPR” Law), the data controllers for any personal data we hold about you are Cream Della Cream Switzerland GmbH (referred to here as "we", "our", "us") is part of Philipp Plein International AG. If we use the term "our Group", this means us and our subsidiaries, our ultimate holding company and its subsidiaries (or any of them). c) If you register for a Pleinkids.com account, we collect your name, email address, password, country and additional data regarding your marketing preferences. e) We collect and process data about your browsing on www.Pleinkids.com, including the pages you visit and how you interact with these pages. If you have registered for an account, we collect browsing data about your access to the dedicated areas of the website. 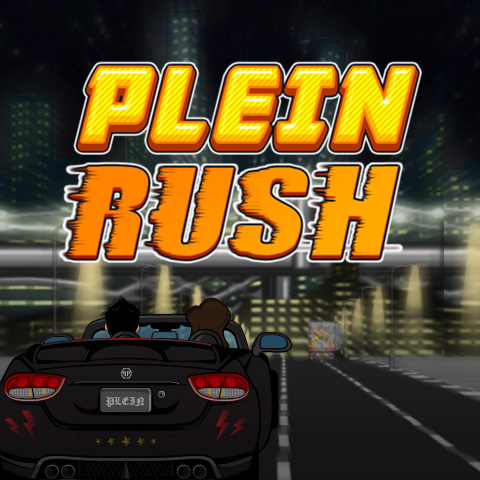 f) If you are a customer of www.Pleinkids.com, or if you have given us your consent, we collect and process your personal data for direct marketing activities. a) When you purchase a product from www.Pleinkids.com we ask you for the personal data necessary to allow us to fulfil our contract with you including taking payment, any related anti-fraud checks if you choose to pay by credit/debit card, billing, shipping and delivery of the product and possible handling of the return. b) When you visit www.Pleinkids.com, we will collect the minimum personal data necessary to allow us to provide you with the services of the website, such as placing and holding items in your shopping bag. c) When you visit www.Pleinkids.com, we will use some data about your use of the website to help us improve the website and our promotion of the website. This will include data about how you came to the website; the date and time of your visit; products you viewed or searched for; page response times, download errors, length of visits to certain pages, page interaction data (such as scrolling, clicks, and mouse-overs), and methods used to browse away from the page. e) When you register on www.Pleinkids.com, we will collect the data necessary to ensure that we can recognize you on return visits and provide you with the services registration offers, such as creating a Wish List or subscribing to emails. If you would prefer not to continue receiving these emails, you can unsubscribe at any time using the link on the bottom of the email, or by contacting our Customer Care team. 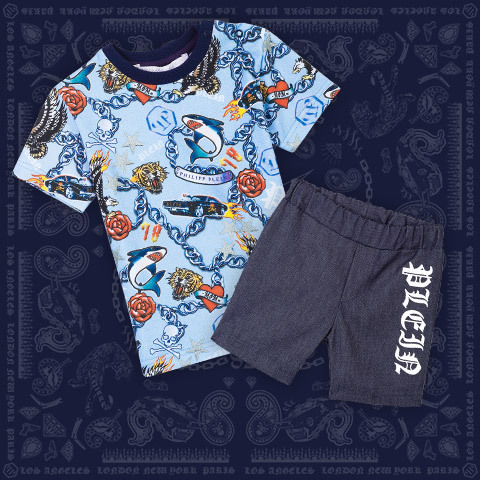 g) If you have purchased from www.Pleinkids.com, we will use the personal data we hold about you, including your purchase history, to contact you regarding products and services that may be of interest to you. This contact will normally be via email, but in certain circumstances we may contact you via other methods e.g. we may call you if an item we know you have been eager to purchase comes back into stock. If you would prefer not to be contacted in this way, you can unsubscribe from emails at any time using the link on the bottom of the email or update your contact preferences on www.Pleinkids.com or by contacting our Customer Care team. I. Most of the data we collect from you is necessary to allow us to fulfil our contract with you or to enter into a contract with you e.g. 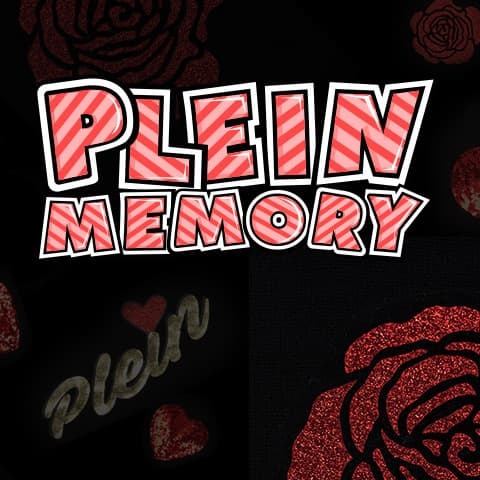 you provide a billing address and email address when your purchase an item from www.Pleinkids.com so that we can process your payment and send you your order confirmation. a) When you purchase a product from www.Pleinkids.com we ask you for the personal data necessary to allow us to fulfil our contract with you including taking payment, completing any related anti-fraud checks if you choose to pay by credit/debit card, billing, shipping and delivery of the product and possible handling of the return. 1.The provision of your personal data for these activities is a contractual obligation. You are free to communicate your data or not, but in the absence of the requested data it will not be possible to finalize or execute the contract and your requests. This means that while you will continue to be able to browse www.Pleinkids.com, you will not be able to purchase products and you will not be able to use the services of our website such as the Wish List. 2. When you make a purchase at www.Pleinkids.com, we are required to process your personal data to meet our legal obligations in accordance with the tax provisions and other statutory rules which apply. 3. When you make a purchase at www.Pleinkids.com, we will use some of your personal data to carry out anti-fraud activities: we have a legitimate interest in carrying out this activity to prevent and prosecute any fraudulent activity. b) When you visit www.Pleinkids.com, we will collect the personal data necessary to allow us to provide you with the services of the website, such as placing and holding items in your shopping bag. Our use of your data is necessary for our legitimate interest in ensuring that the service we provide to you is managed correctly. c) When you visit www.Pleinkids.com, we will use some data about your use of the website to help us improve the website and our promotion of the website. This will include data about how you came to the website; the date and time of your visit; products you viewed or searched for; page response times, download errors, length of visits to certain pages, page interaction data (such as scrolling, clicks, and mouse-overs), and methods used to browse away from the page. Our use of your data is necessary for our legitimate interest in ensuring that the service we provide to you is managed correctly. 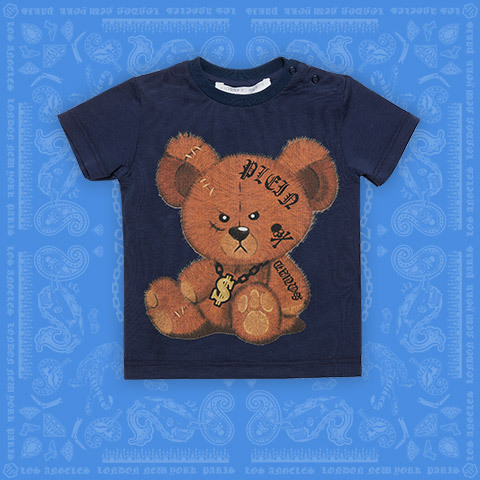 g) If you have purchased from www.Pleinkids.com, we will use the personal data we hold about you, including your purchase history, to contact you regarding products and services that may be of interest to you. This contact will normally be via email, but in certain circumstances we may contact you via other methods e.g. we may call you if an item you have been eager to purchase comes back into stock. If you would prefer not to be contacted in this way, you can unsubscribe from emails at any time using the link on the bottom of the email or update your preferences via www.Pleinkids.com or by contacting our Customer Care team. Our use of your data is necessary for our legitimate interest in ensuring that you receive information about goods and services that may be of interest to you. Your personal data are retained in accordance with the following criteria: When you have purchased goods from www.Pleinkids.com, we will retain the billing data until the end of the relevant accounting period. When you contact our Customer Care team, we will keep any additional personal data you provide that is specific to your enquiry for as long as you remain an active customer of www.Pleinkids.com. A cookie is a small file that is sent to the browser and saved on your device when you visit a website like Pleinkids.com ("the website").